Last month, we learned that Huawei would likely be selling a flagship device through AT&T in February. However, according to a new report from the Wall Street Journal, AT&T has backed out of the deal and will not offer a Huawei device after all. There are no reasons provided in the report why AT&T has chosen to back out of the deal, but Huawei does intend to announce US availability for the Mate 10 Pro at its CES press event regardless. Whether we will see a different carrier partnership or just an unlocked carrier-free offering is yet to be known. Along with the launch on AT&T, Huawei also intended to spend millions of dollars in US advertising. 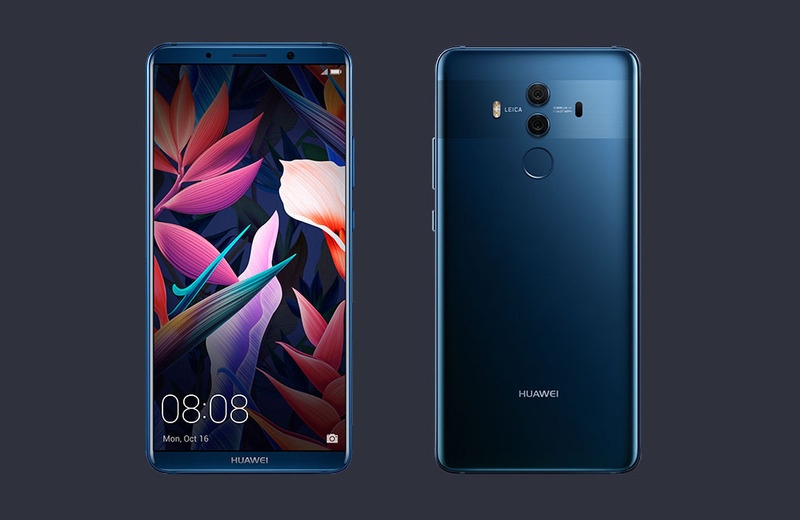 With no launch, that plan could change, too, meaning Huawei’s hopes of really penetrating the US market could be on hold. Huawei’s CES event kicks off tomorrow, and hopefully, we’ll get a few details there as to what’s going on.